Things are busier than ever these days. Partly due to rebuilding our destroyed home which is a tedious process slowed down by shortage of building materials and qualified professionals. And partly due to amount of work on our everyday plate. You know, we do many different things on top of our “real” professions. 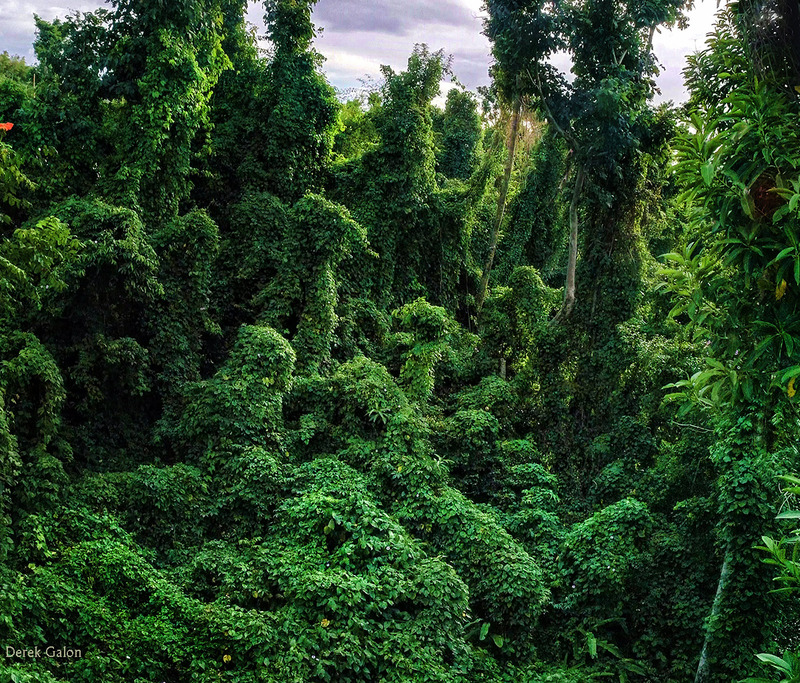 Photographing things around us is more intense than ever – it is time of fascinating changes after the hurricane. 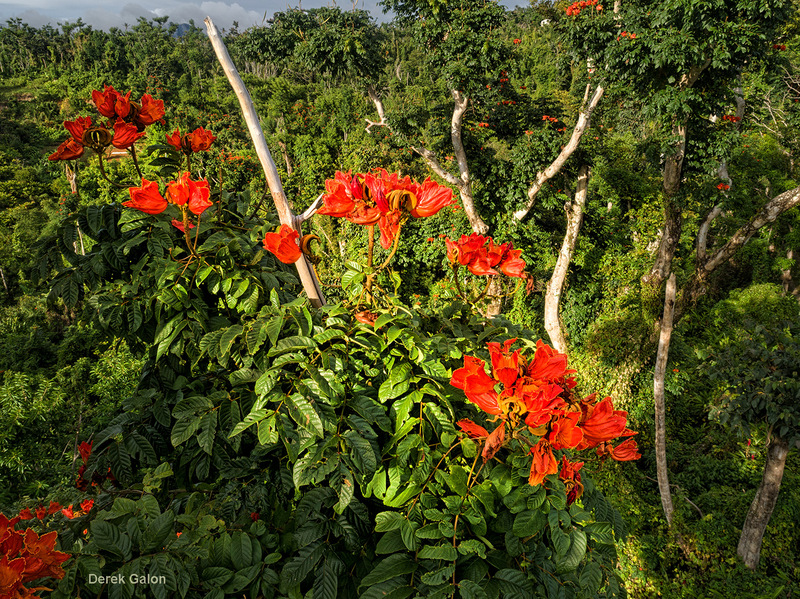 Balance of things in nature changes frequently, so does the look of the whole island. We try to document as many such changes as possible for local use and also to offer on Getty/iStock sites. Then we need to take care of five dogs which became part of our family after the hurricane. The newest addition – a small puppy we found hungry, full of flies, half-dead on streets of Roseau proved to be real challenge, for it had a nasty Parvovirus our other dogs picked up. Vet visits, treatments, nursing sick dogs -a real zoo – you can imagine. All ended happily, and thanks for that because other work just piled up. For last several months I am involved in filming documentary material for one of big-wig nature movie TV producers (more about it is another subject requiring a separate post later on). So, I film with our drones using GPS routing for elaborate aerial time lapse video showing progress of nature healing itself. That requires regular trips to different spots on the island, over and over. Then we had the photo competition to take care of, another article for MACO Caribbean Lifestyle magazine, several smaller photo-shoots, and so on. 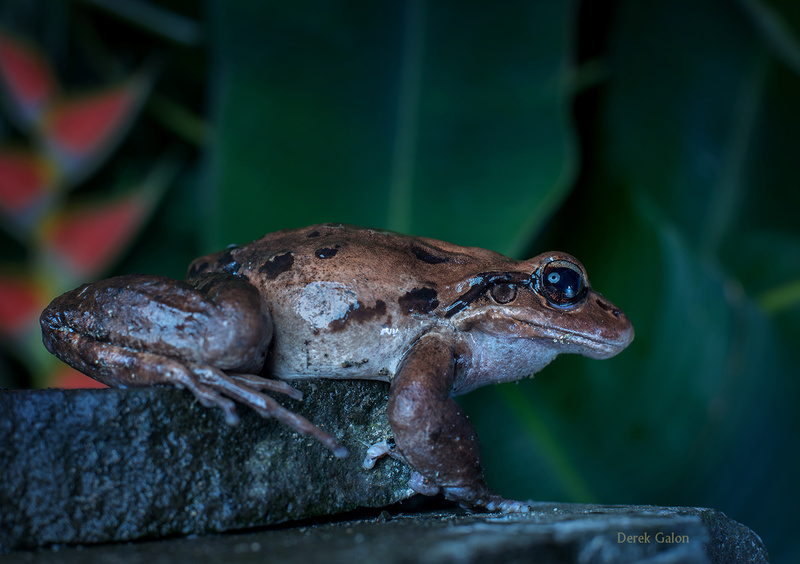 And just recently, with production of a short movie for Discover Dominica Authority in mind, we photographed and filmed beautiful Dominica Jaco parrots and endangered “Mountain Chicken” frog. That proved to be both challenge and fun. 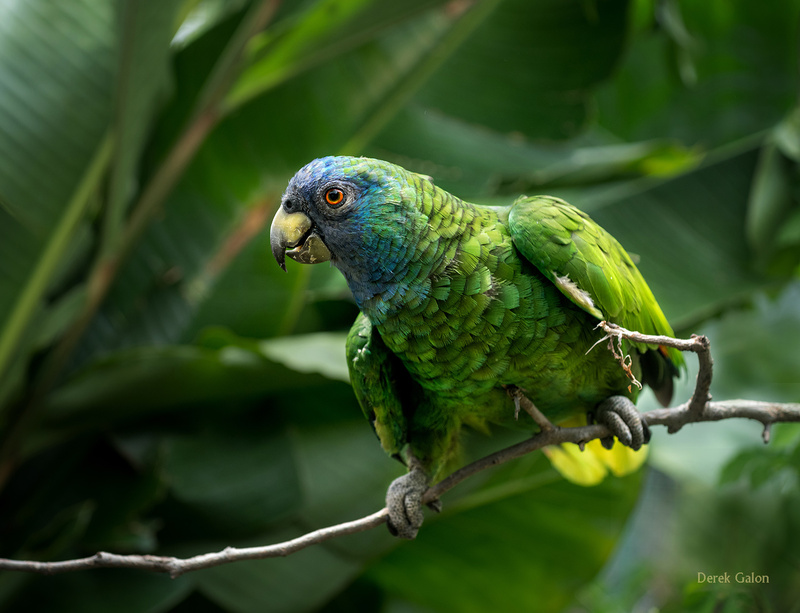 Parrots are smart and playful creatures. Filming them up and close wasn’t exactly easy as they are constantly moving in unpredictable ways – but it is work like this which makes it living in Dominica such a great experience. Therefore we want to share with you some of these photographs. 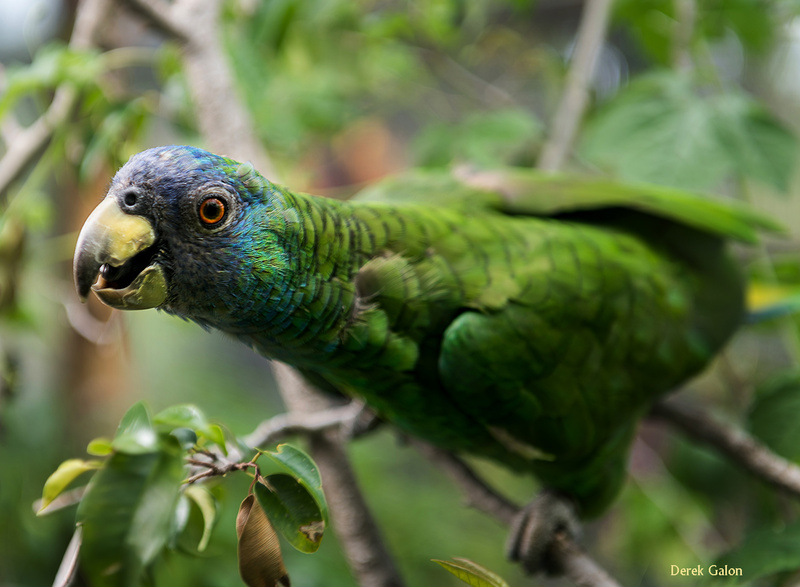 If you plan to visit Dominica, maybe you will see these parrots yourself. We hope you will. But hey – for now you can at least enjoy these photos. Please respect the copyright, ask for permission before using any of these images.